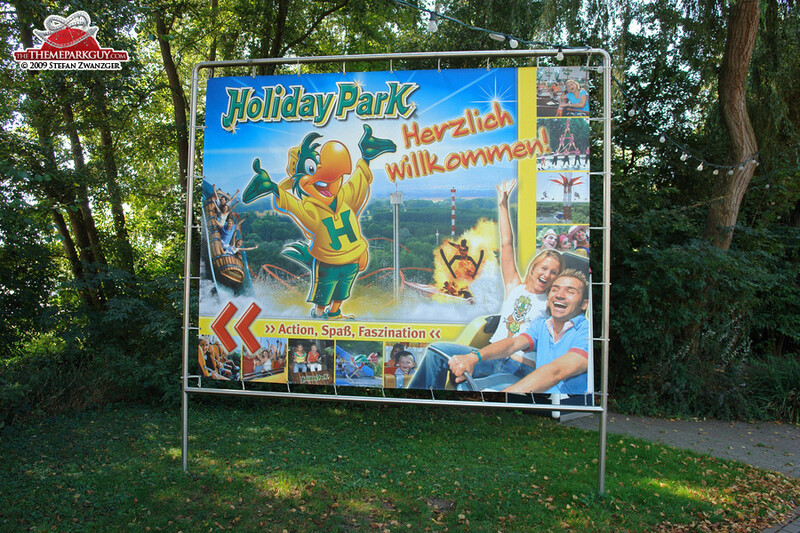 ‘The best roller coaster in the world’: that's what's drummed into your unsuspecting skull by every piece of marketing leaving the Holiday Park offices. 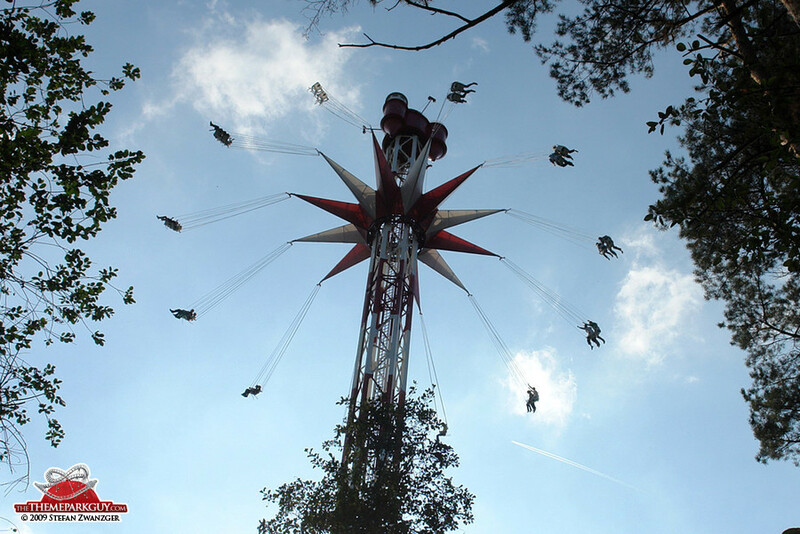 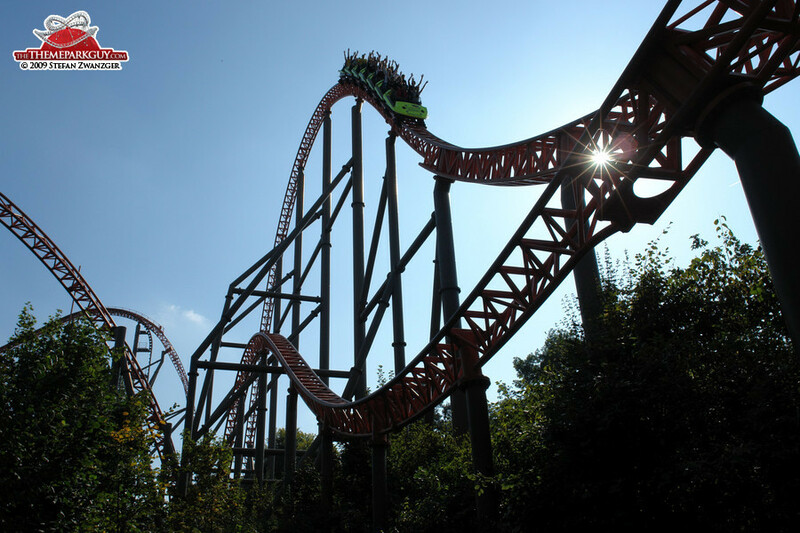 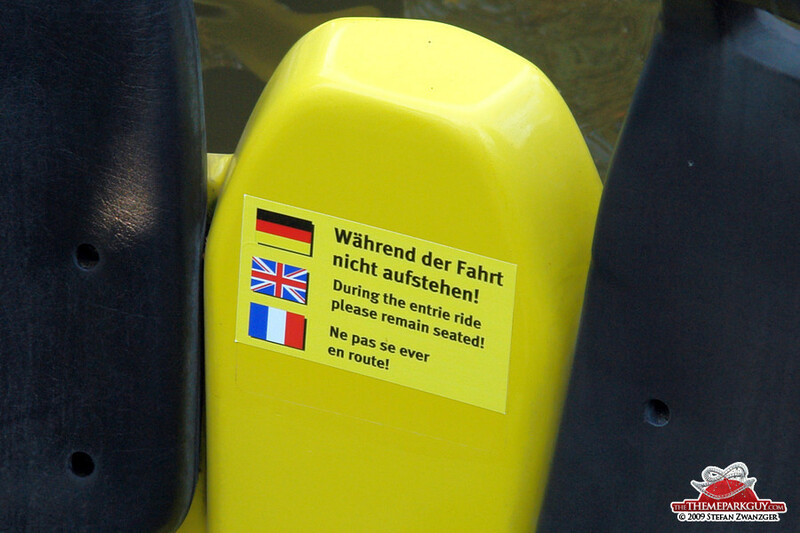 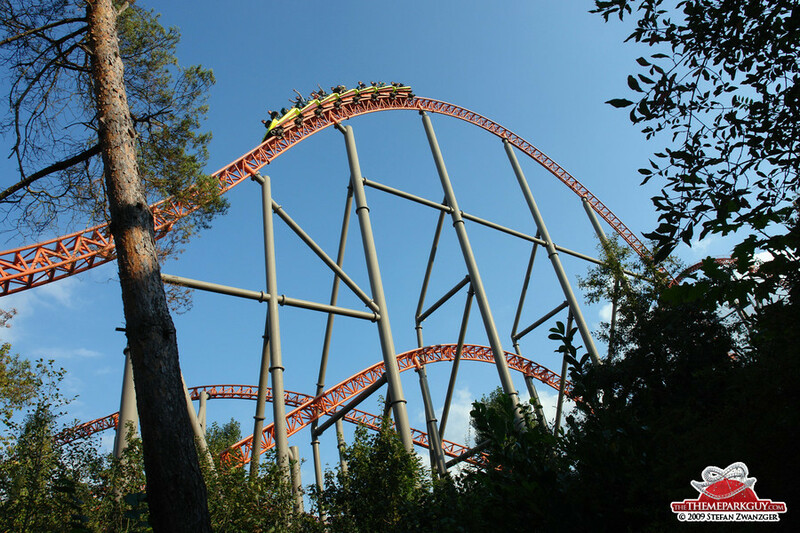 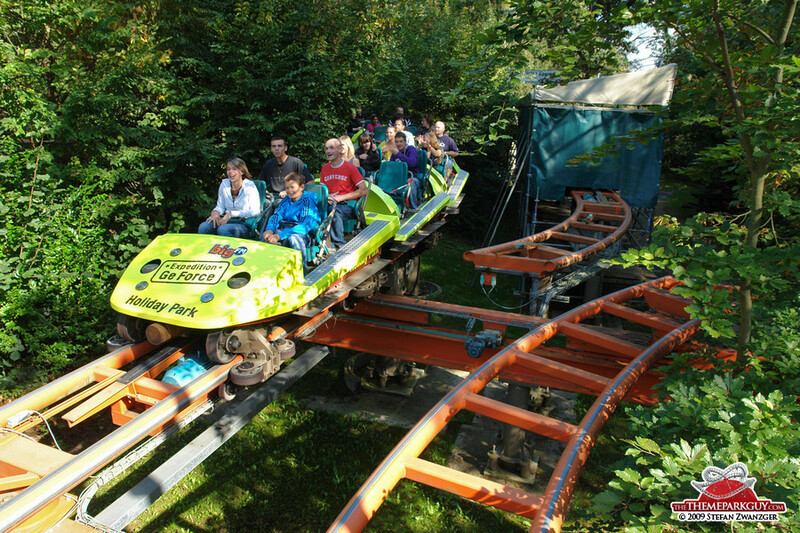 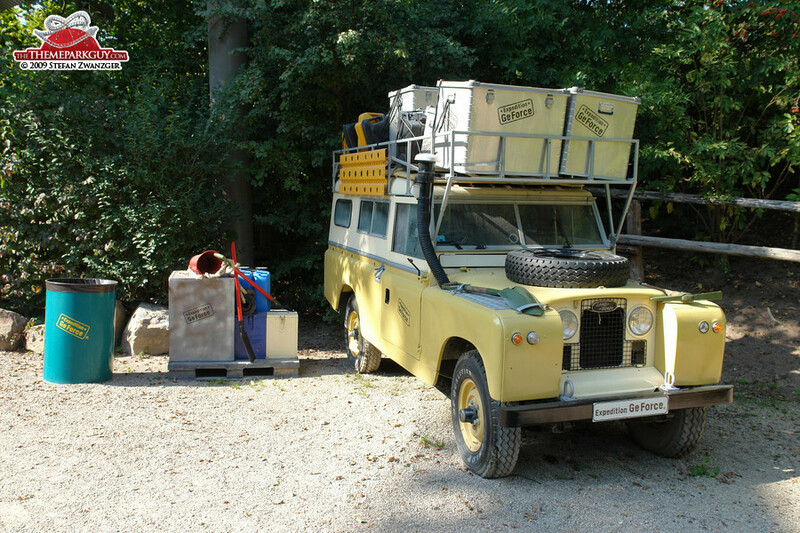 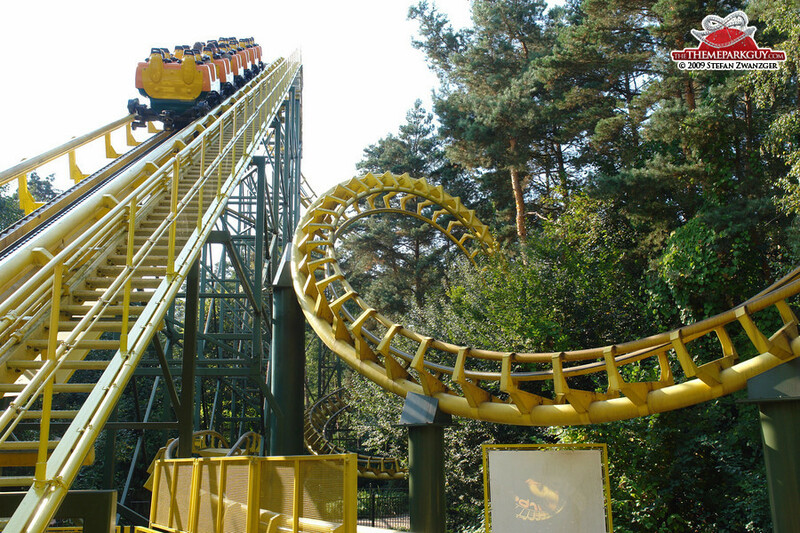 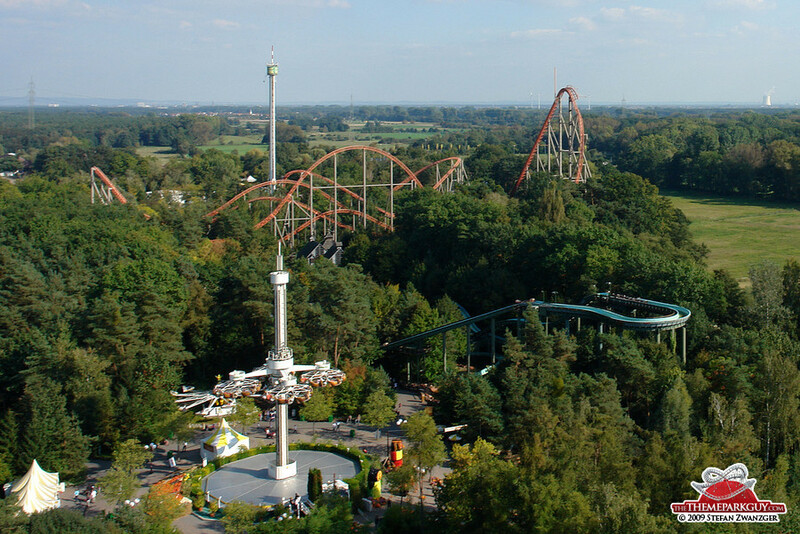 Indeed, 'Expedition GeForce', created by ingenious Swiss thrill ride manufacturer Intamin AG in 2001, whizzes you through the lush wooded landscape of the park leaving you exhilarated. 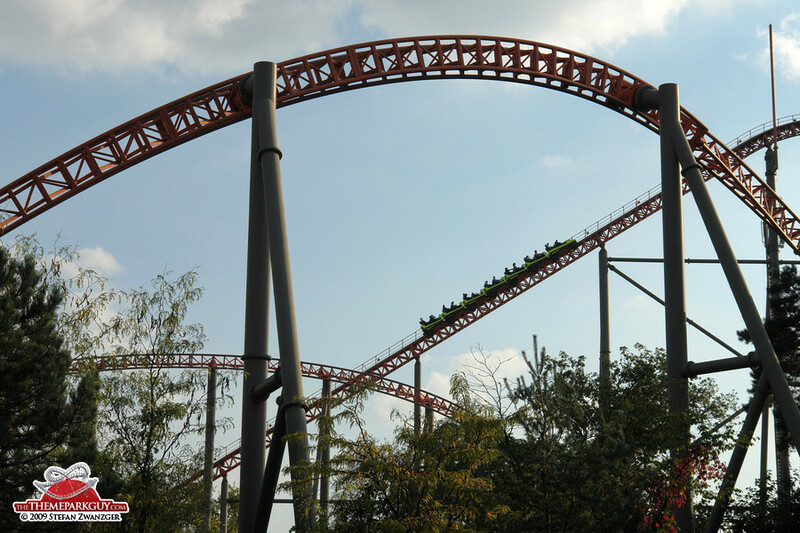 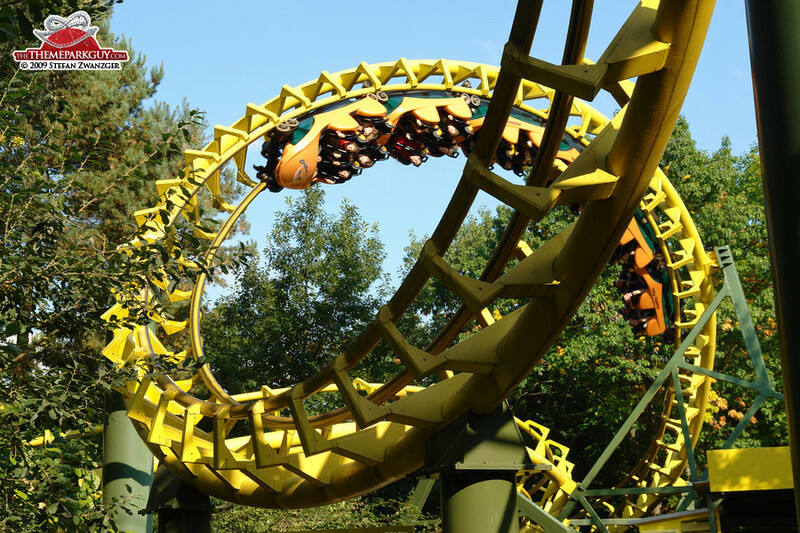 However, the latest Intamin coasters – found in China – feel smoother and other recently-opened adrenaline-rushes around Europe and the US are better than this novelty-come-classic. 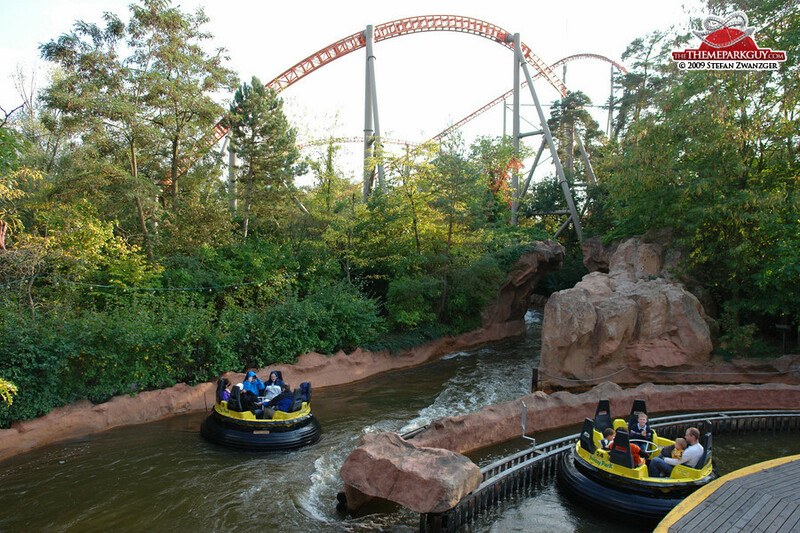 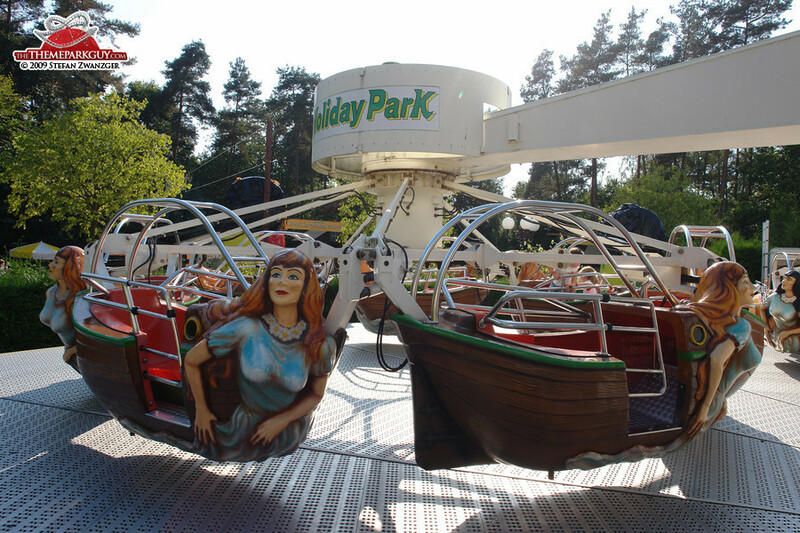 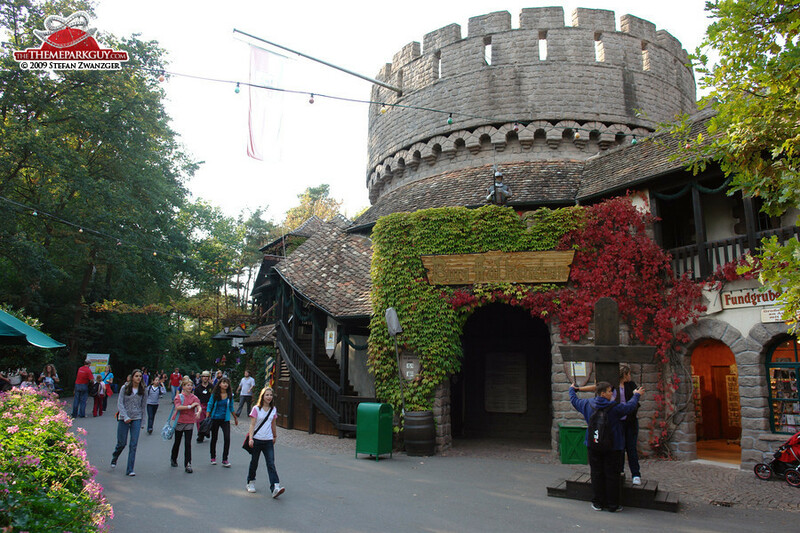 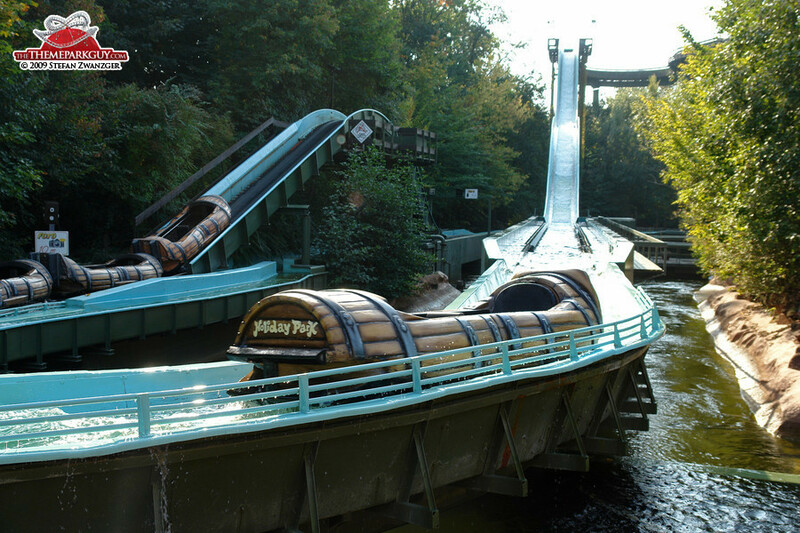 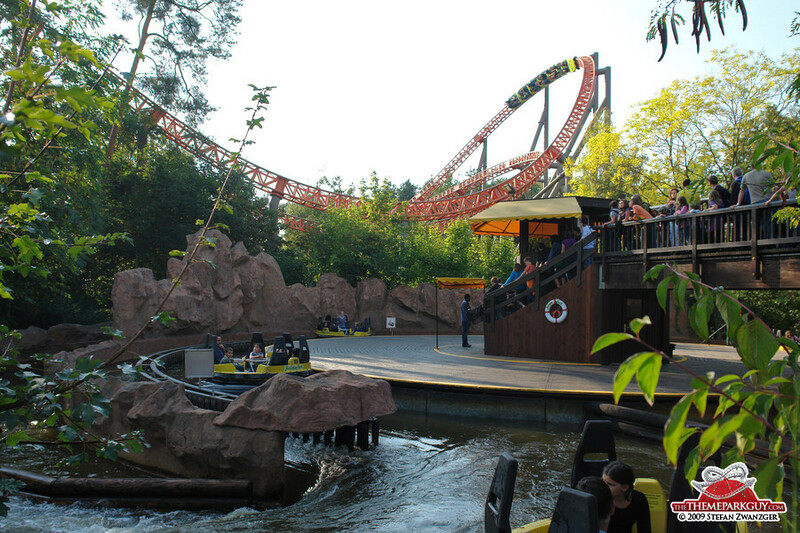 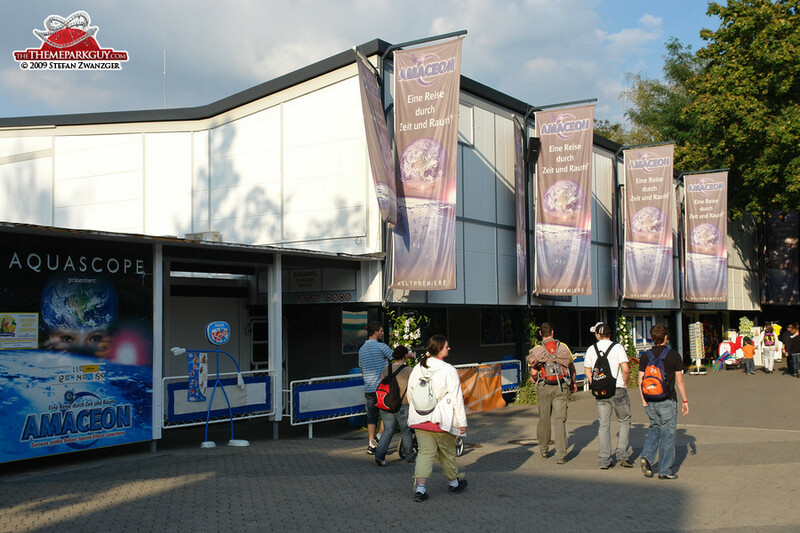 Other usual attractions such as a laser show, an inverted roller coaster and a river rapids ride fill the gap between the beautiful trees in the park.